Rerover rebuilds and customizes vintage Land Rovers for overland adventure. 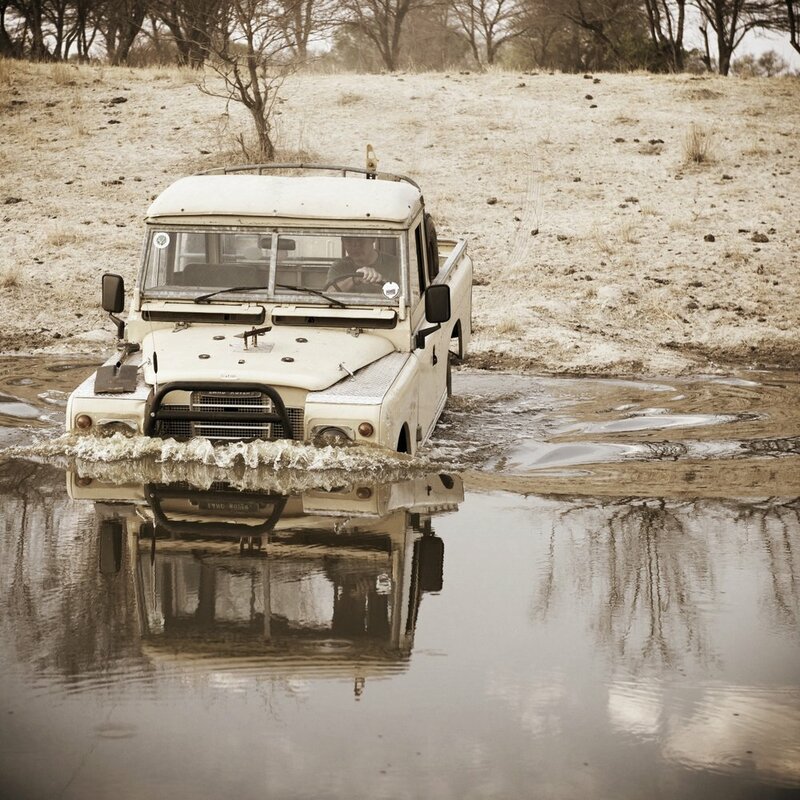 Designed to tackle harsh terrain under heavy loads, our vehicles are created by a team experienced in building and maintaining Land Rovers for the world's most challenging environments. REROVER is located in Springfield, Missouri and serves customers globally.